Orange is the new black – and retro is back! Each era has its own design elements, functions and styles. For example, the 60’s was all about psychedelic patterns, bright colours and “egg-chairs”, while the 70’s was known for excessive timber furnishings, striped wallpaper and lots of red, orange and yellow tones. These styles and tones can really make a room pop when elegantly incorporated into your home (though we’re not sure if we’d recommend the stripy wallpaper…) Match the era with your design style to add personality and flair to any room. Furnishings for each era each had their own recognisable colours, patterns, finishes and appeal, and more often than not people will buy retro furniture that best suits the architecture of their home. Hanging 60’s style egg-chairs or charming vintage chandeliers are popular fixtures that really compliment rooms with high ceilings. The 70’s however was more about floor lamps with dramatic lamp shades. Choosing a handful of furnishings that highlight a particular era mixed with the modern elements of your home, is a sure-fire way to create an authentic but tasteful retro-styled room. Too often these days buying new furniture is a real pain in the pocket – but not when you shop Furniture Galore! Our “far out, funky” retro furniture is made to suit any home and budget. The real beauty of our retro furniture though lies with the minimal look, sleek design that instantly attracts attention – for the right reasons! 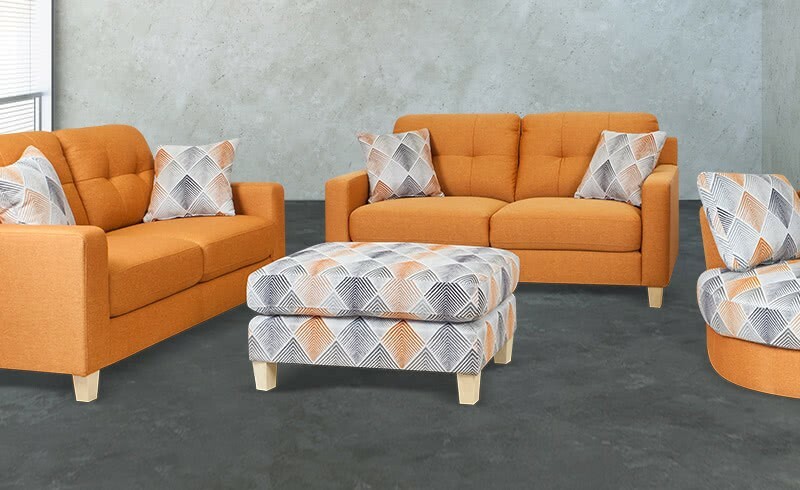 So if you’re “hot to trot” and ready to buy some furniture that reflects both your personality and design style, you should totally browse through our range! Furniture Galore is one of the best Furniture Stores in Melbourne, Caroline Springs & Frankston.